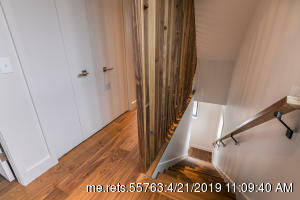 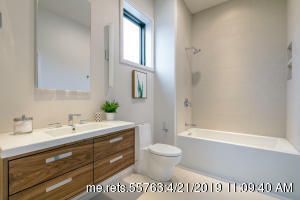 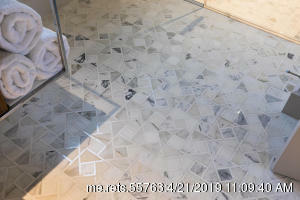 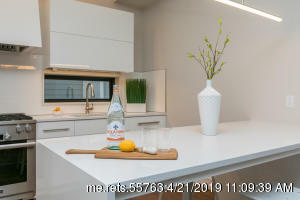 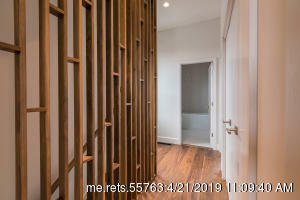 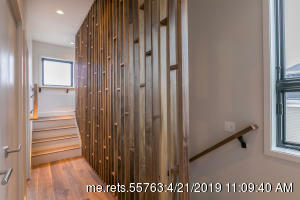 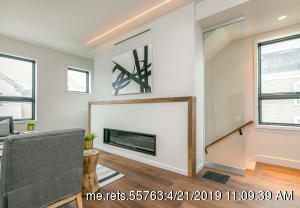 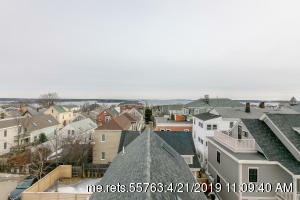 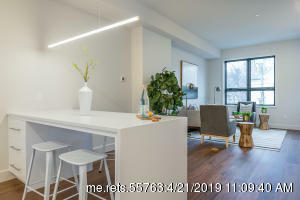 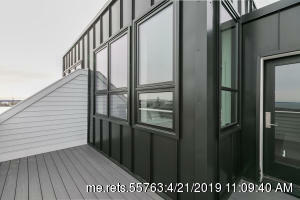 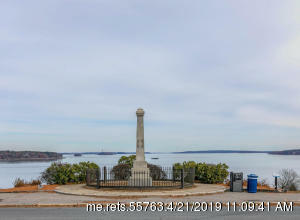 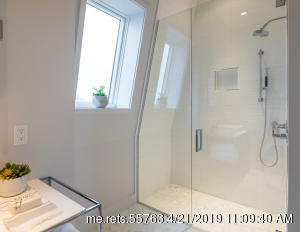 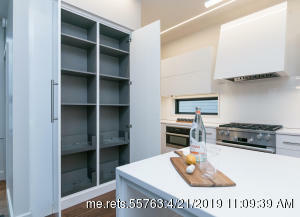 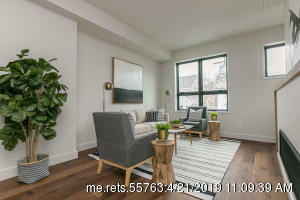 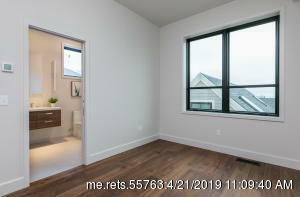 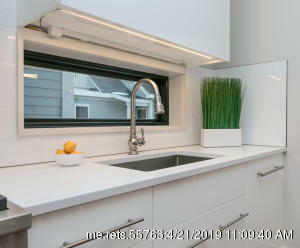 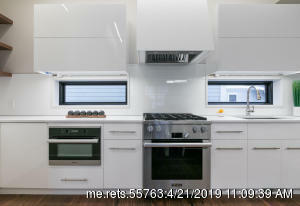 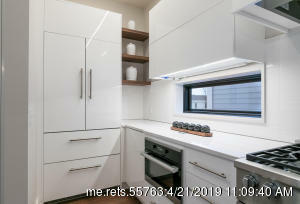 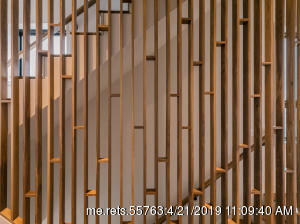 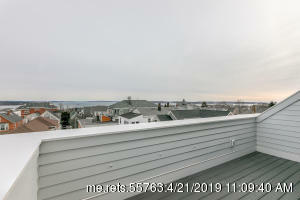 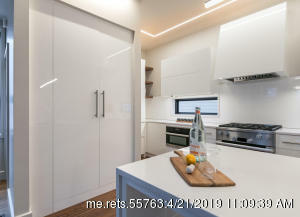 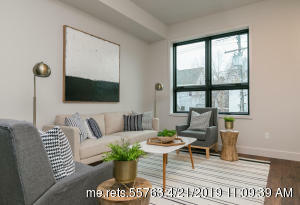 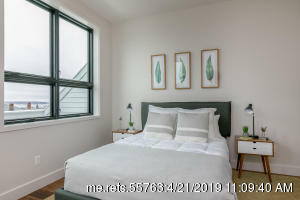 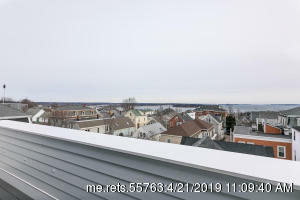 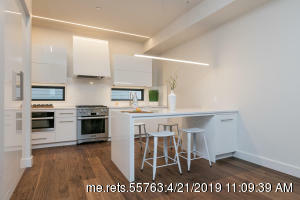 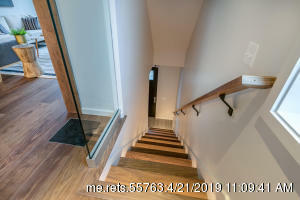 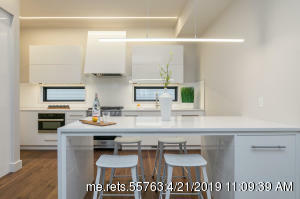 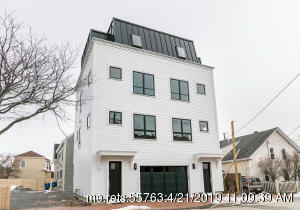 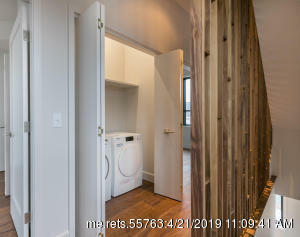 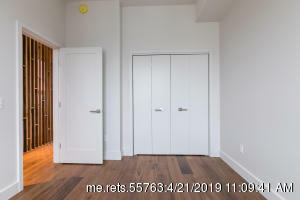 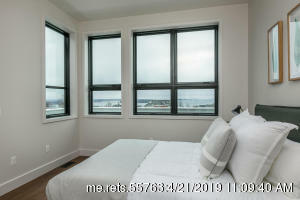 5 Merrill Street B New! 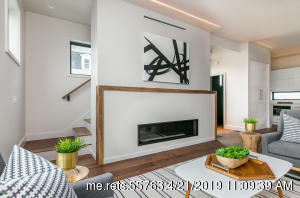 Move right into this beautiful, new condo in Portland's popular Munjoy Hill neighborhood. 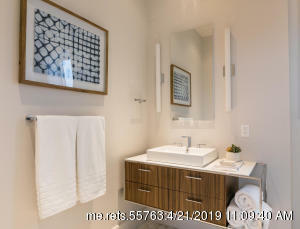 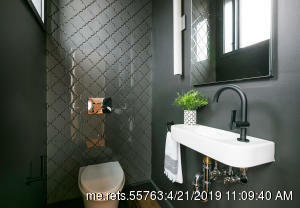 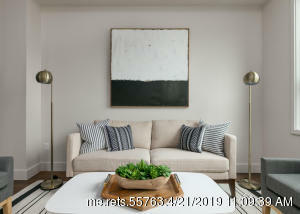 This luxury listing offers finishes chosen by Urban Dwellings such as; walnut flooring, interior glass walls, marble tile, a full designer kitchen/appliances from Miralis, 10 ft ceilings, a Valor fireplace, in-town enclosed parking, and phenomenal views from the Master Bedroom and deck. 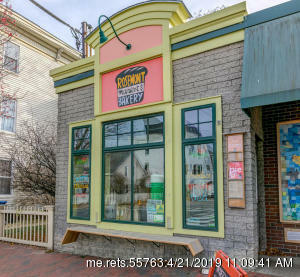 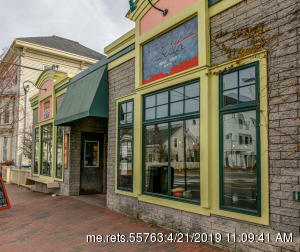 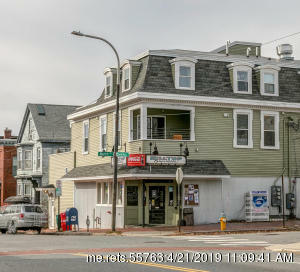 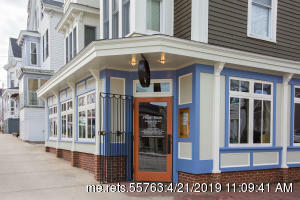 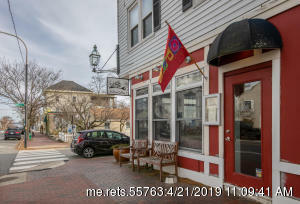 Enjoy popular brunch spots steps from your front door, walk to the Eastern Prom or Old Port or easily access the turnpike just down the street. 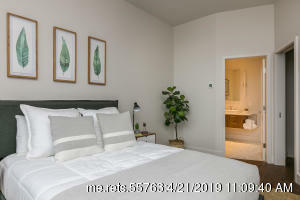 This truly is a convenient location - it's not to be missed.